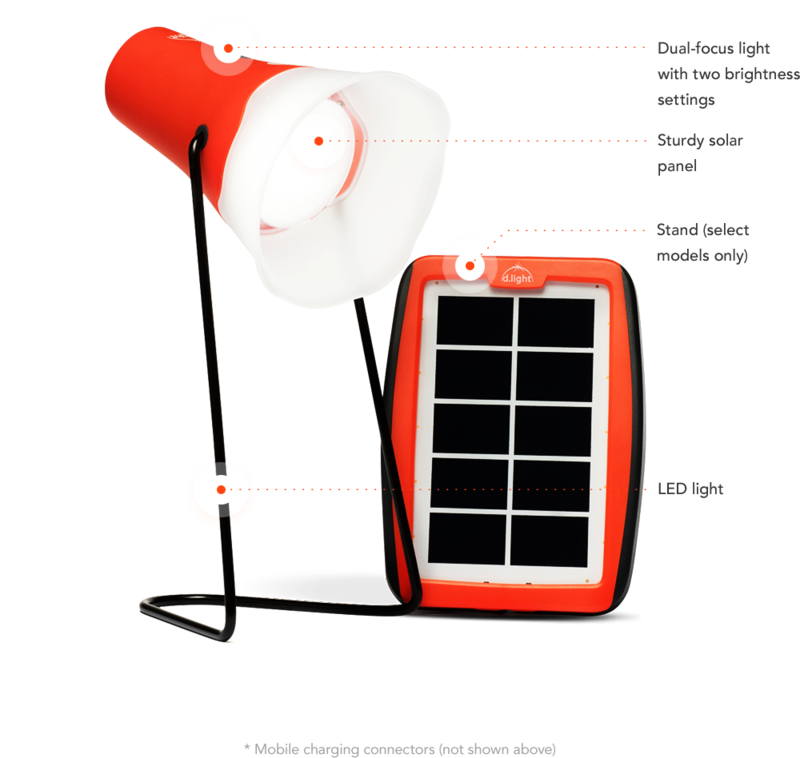 The S100 lantern offers a uniquely designed lens which causes light to form a spotlight in the center, and wide, evenly distributed light in the rest of the room. 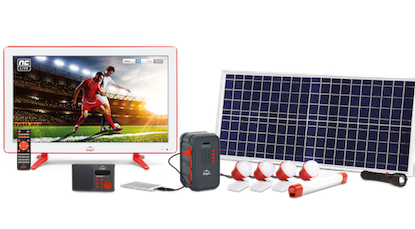 Thus, it offers the dual benefit of letting you perform tasks (like studying and reading) and general chores (such as cleaning or cooking) with a single product! 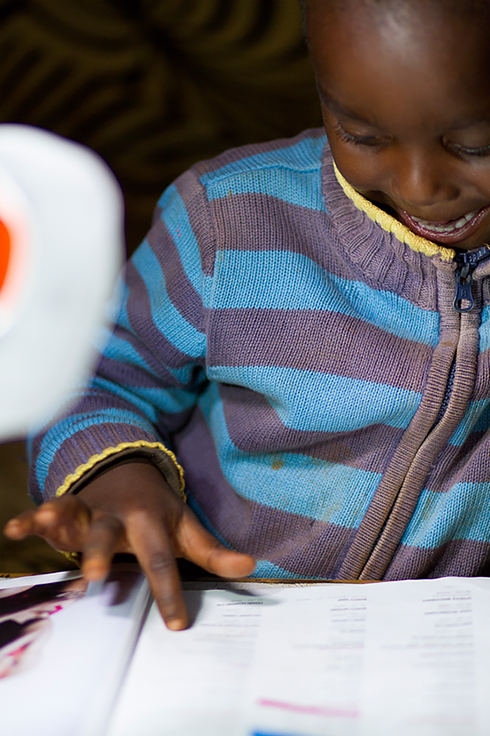 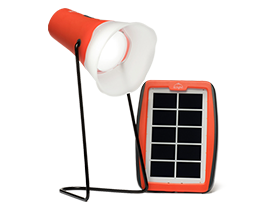 The d.light S100 solar lantern can be placed on a table, hung from the ceiling, and used outdoors. 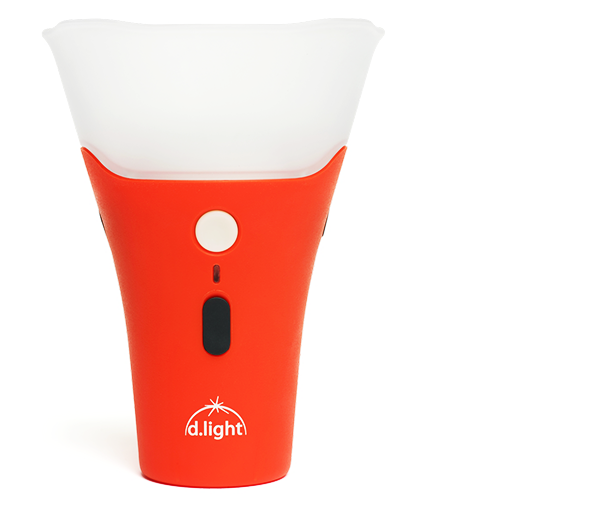 Its ambient light spreads a bright, even glow throughout a room, while its spotlight in the center allows for focused tasks like studying or working. 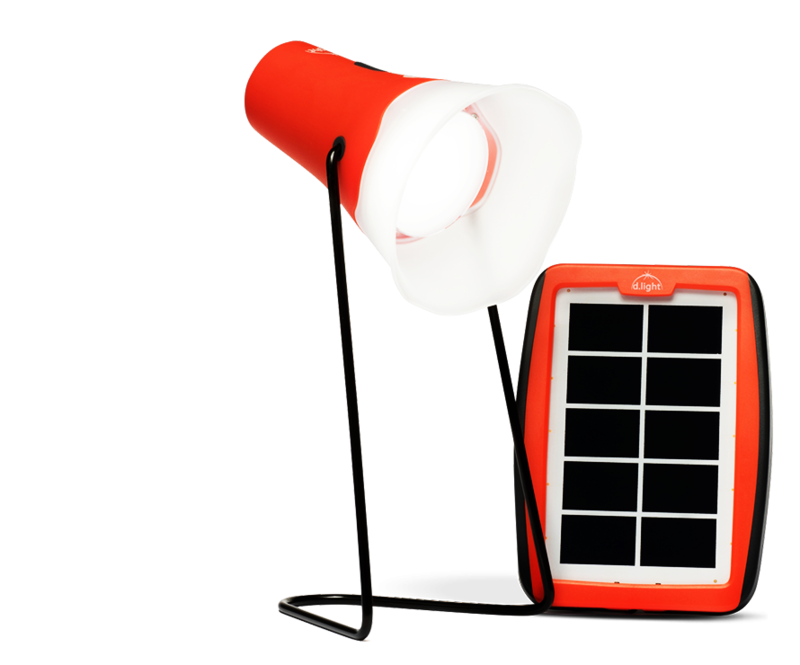 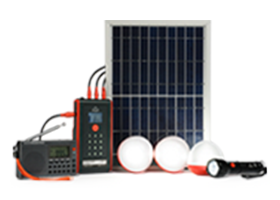 What’s more, its rugged solar panel is ideal for directly charging most mobile phones during the day. 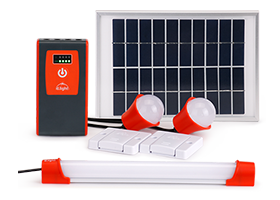 The d.light S100, mobile charger by day and bright home light by night! 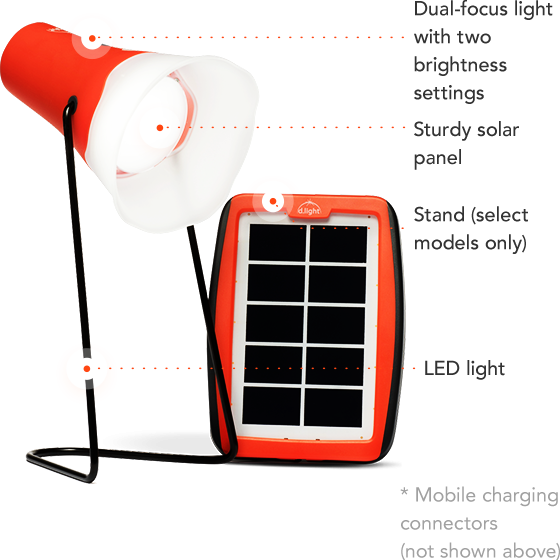 Charging most mobile phones directly from the solar panel.